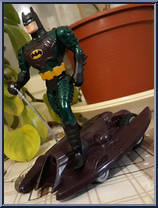 The street action heats up when superior crime fighter Ground Assault Batman is on his motorized ground jet! 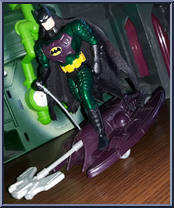 Contribute pictures, update details or suggest corrections for Batman (Ground Assault). Write a review about Batman (Ground Assault).